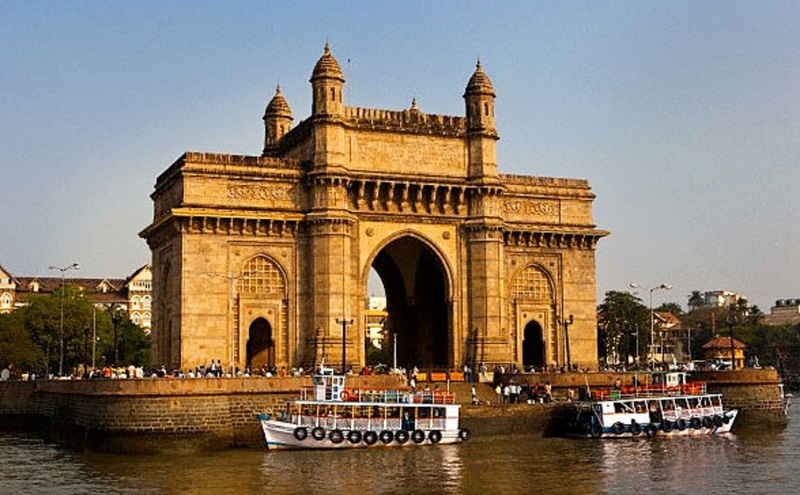 Gateway of India: A monument that was built by Britishers on Mumbai Harbour. 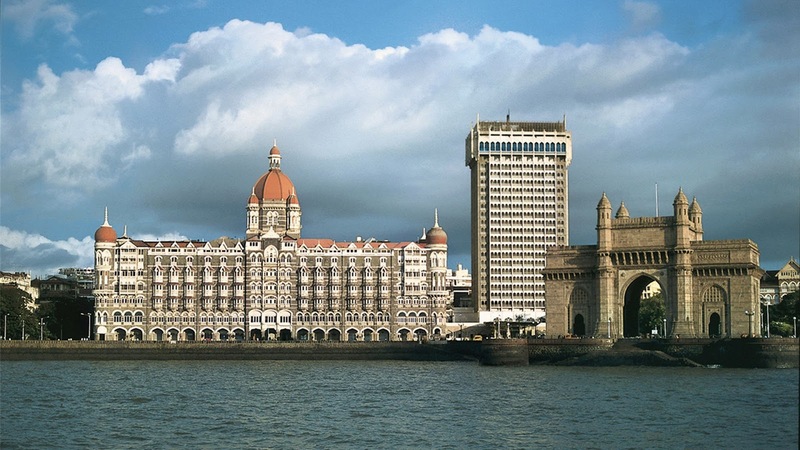 The landmark still stands strong and elegant. Here are some facts you didnt know. 01. 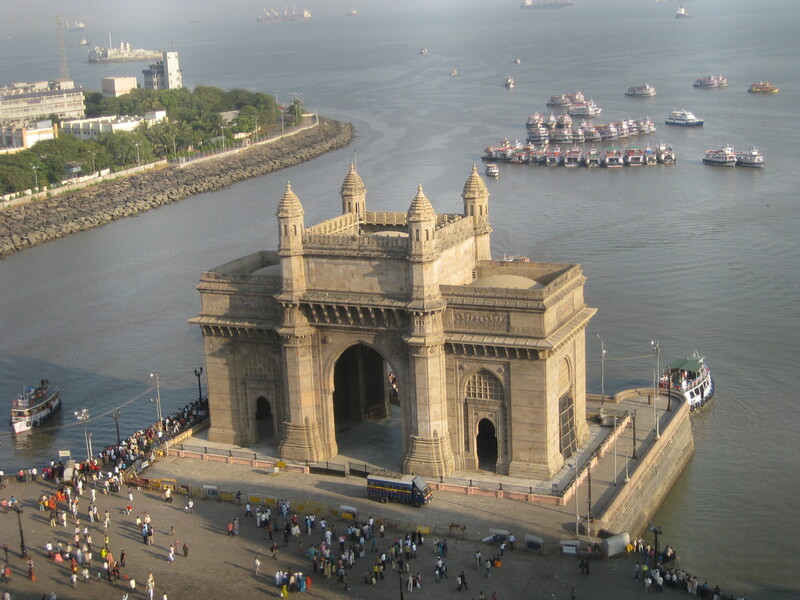 The foundation of Gateway of India was laid on March 31, 1911 and only in 1914 the design was finalized. It was completed on 1920. 02. It was designed by George Wittet. 03. The construction had cost 21 lakhs and because of less funds they couldn’t build the road that led directly to Gateway. 04. 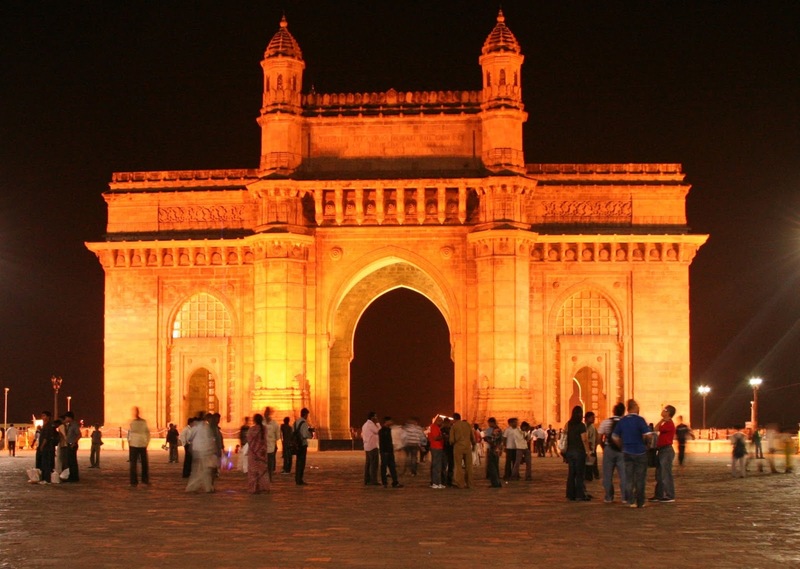 Concrete and yellow Basalt had been used in making Gateway of India. 05. It is made in Indo-Saracenic style. 06. The central dome is 15 meters in diameters and has the height of 26 meters. 07. 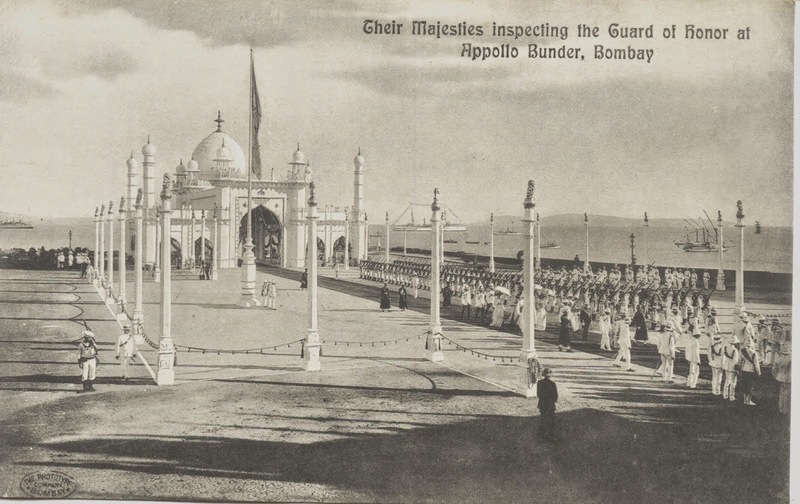 Gateway of India was inaugurated by then Governal General of India, Rufus Isaacs. 08. The First Battalion of the Somerset Light Infantry were the last British troops to leave India after Independence. 09. The monument could be visited any time of the day but it looks more pleasant during monsoon. 10. The monument is located on Apollo Bunder Road. Haji ali dargah – 9 interesting Things You Didn’t Know About Haji Ali Dargah!